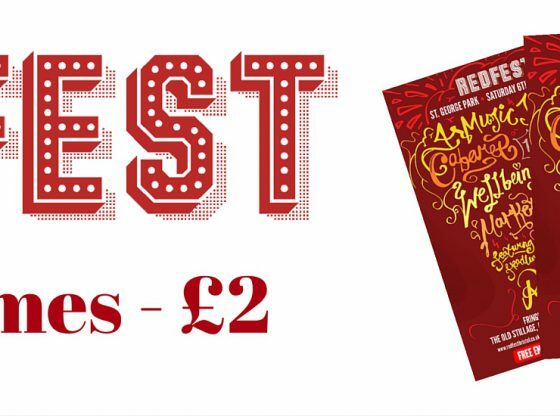 The Official Redfest 2016 programmes are now on sale. Each program is expertly designed and written, costing only a mere £2, which will be reinvested in the festival. These programmes not only provide a great souvenir, but also provide you with full details of the music line up and day’s activities. 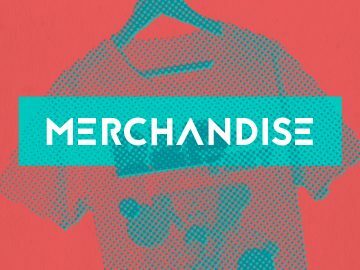 Be sure to pick yours up now!